MLB Journey wrote a book that took readers throughout their travels to all of the professional baseball stadiums in the United States. They were looking to promote their book and build awareness about their local events. Our social media management company has helped a lot of local businesses improve their brands. After collaborating with MLB Journey, we decided to create a campaign that highlighted the latest World Series playoff games and MLB Journey's local events. 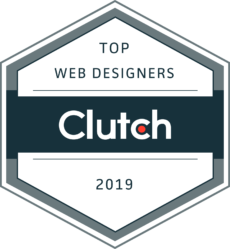 Throughout the campaign, we wrote posts about game results, unique baseball playoff articles and information about MLB Journey's upcoming events. 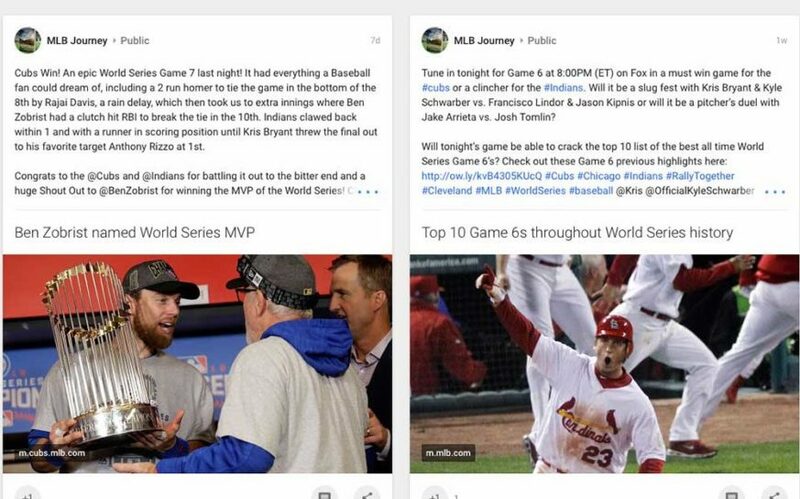 At the end of the project, our social media management company improved MLB Journey's online presence by posting quality content on their social media profiles.